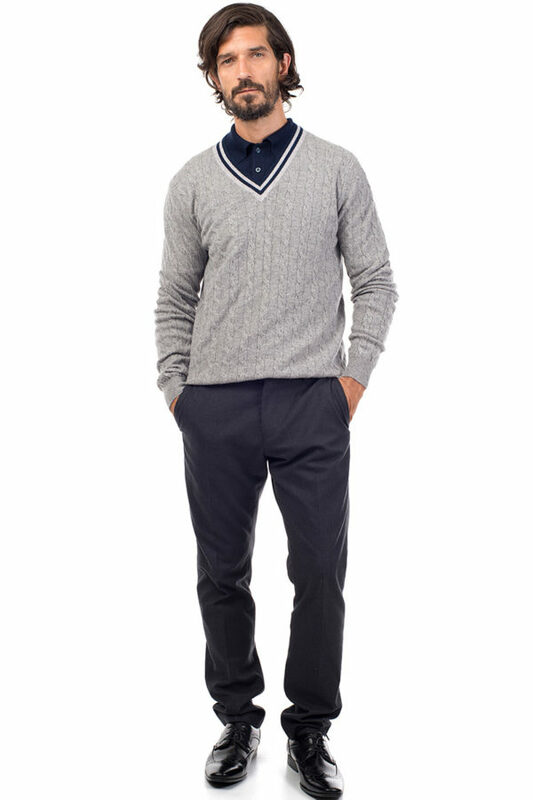 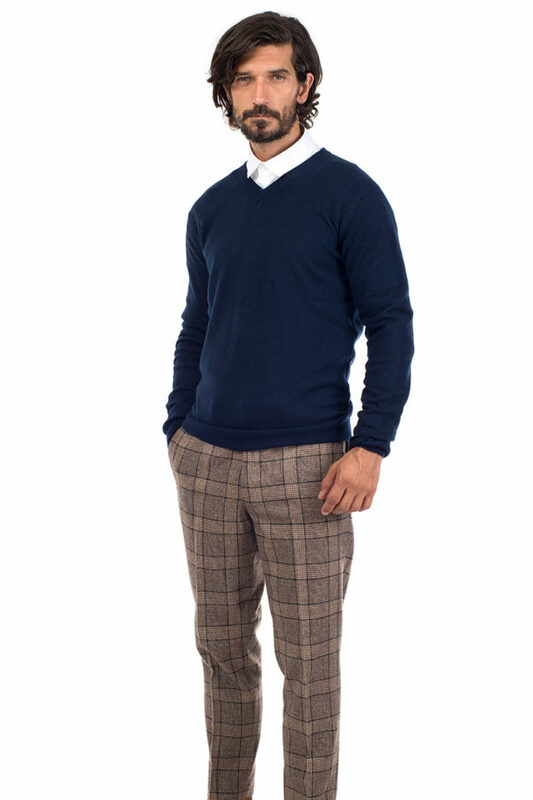 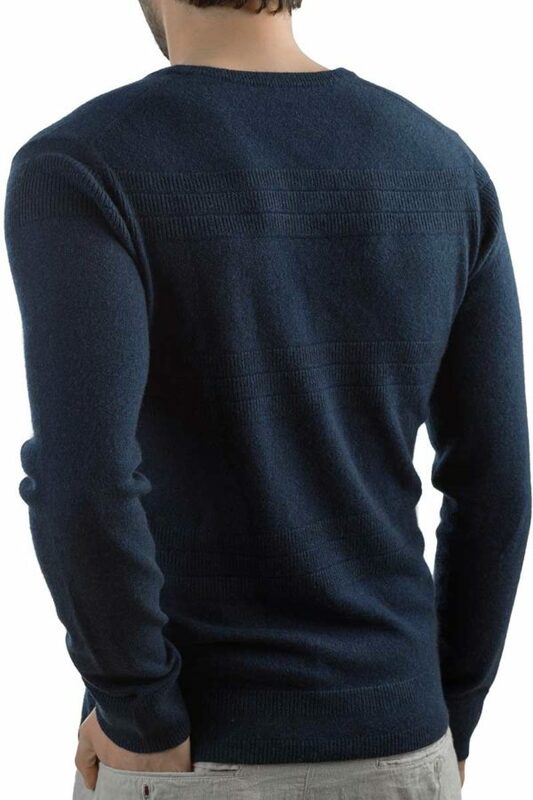 The Star V Neck sweater has been knitted with two variations of stitches, creating a detailed textured stripe effect. 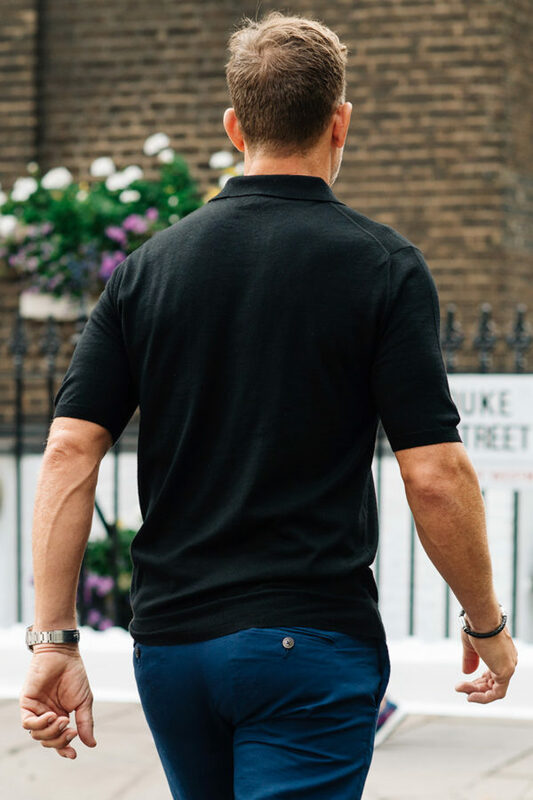 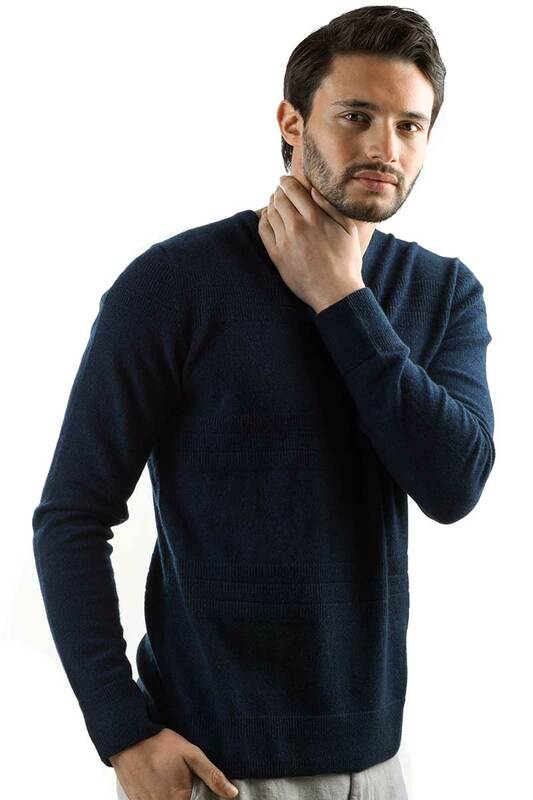 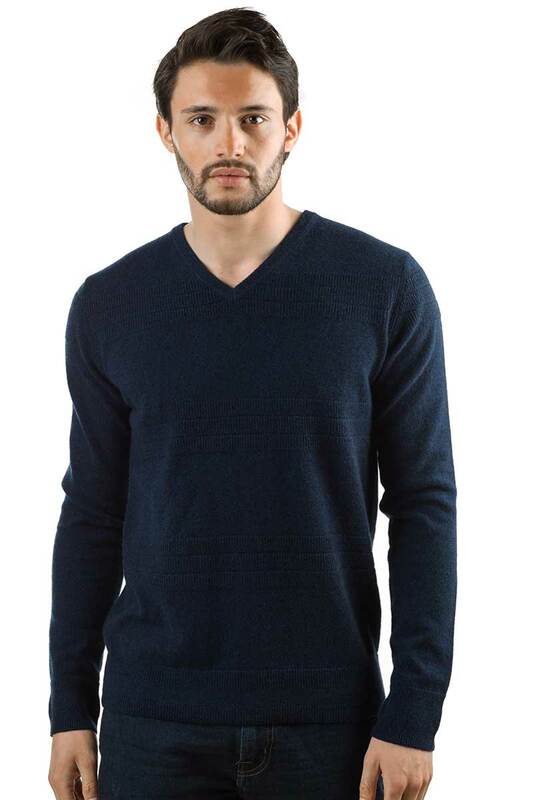 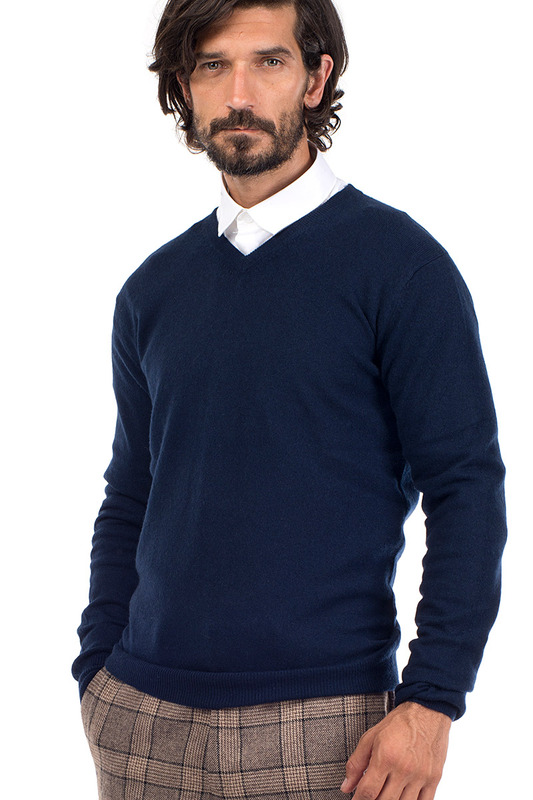 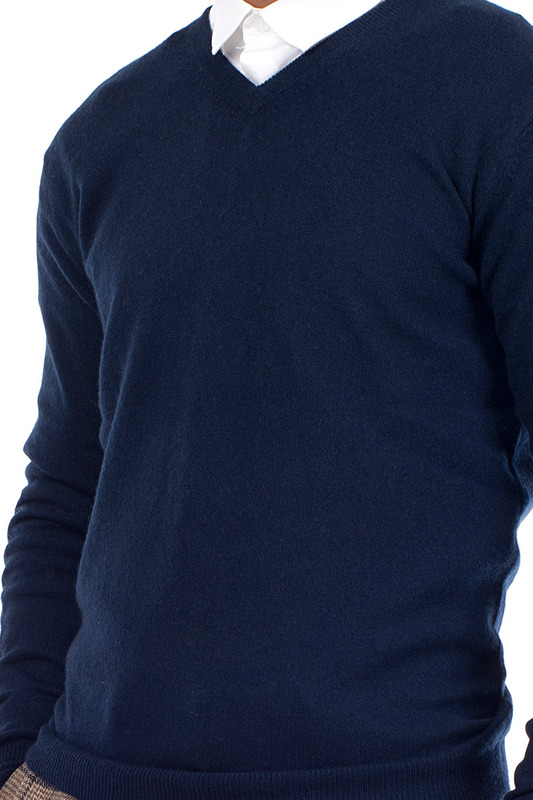 In pure cashmere, in a shade of handsome dark navy blue. 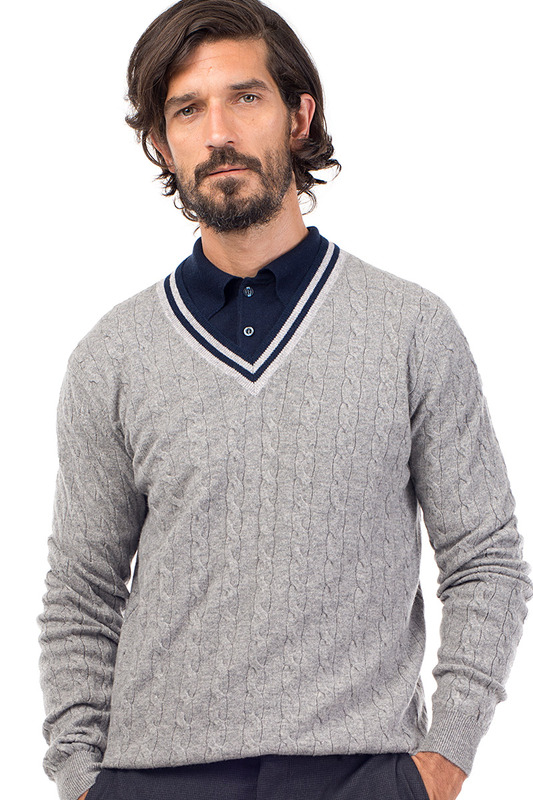 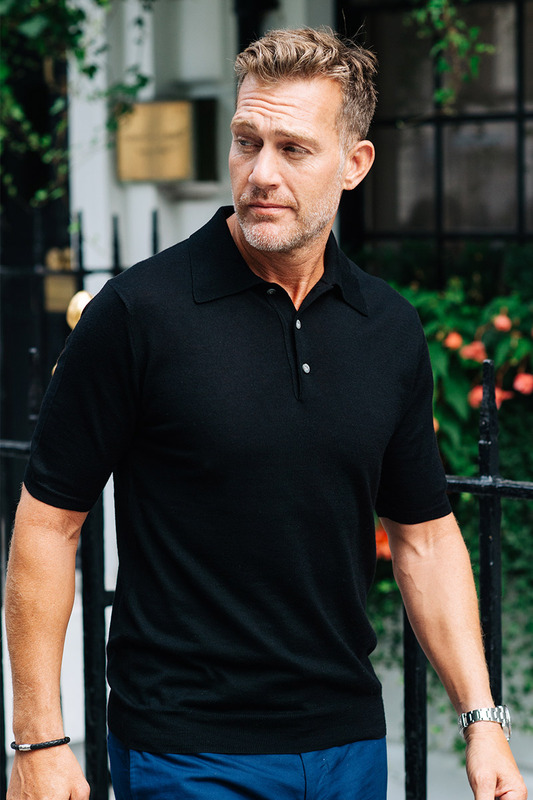 Perfect to wear on its own, or over a shirt to the office, or dressed down over your favourite t-shirt. 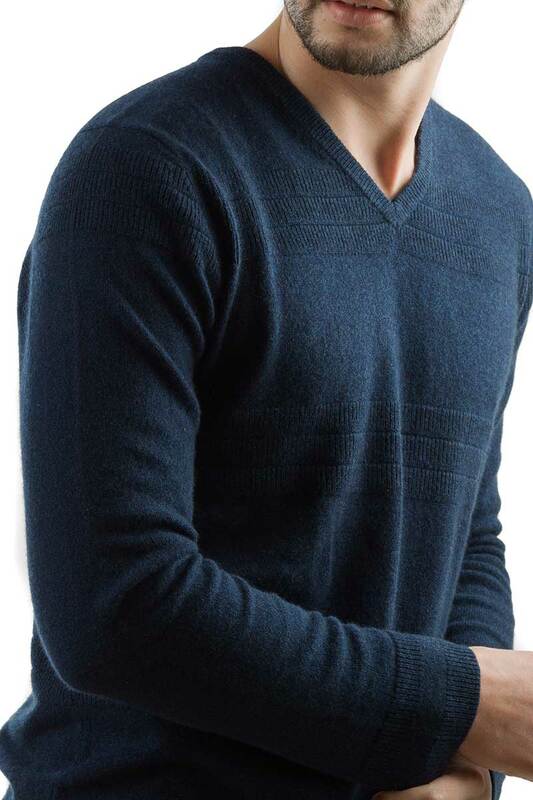 The Star sweater, is lightweight, soft, and tactile in a relaxed fit. 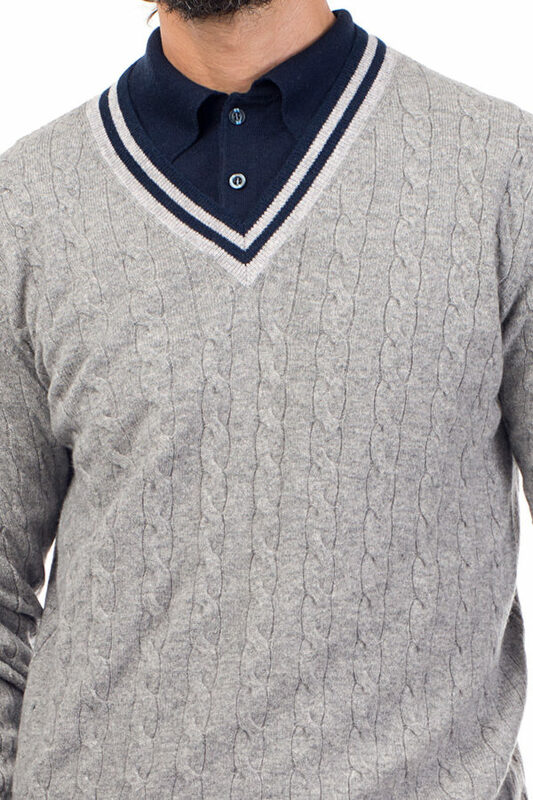 The ideal sweater for Spring.